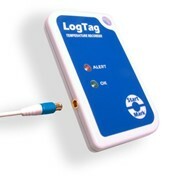 This system take care of all your data logging and alerts notification needs. 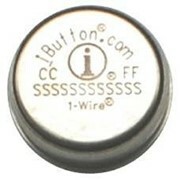 In the event of a temperature excursion you can receive immediate notification via SMS or email. 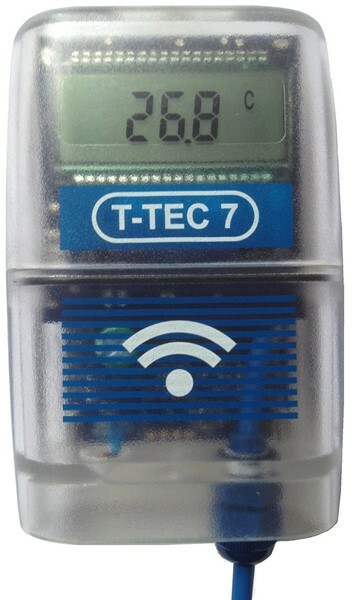 The temperature readings from inside the refrigerator are sent wirelessly to a Gateway. 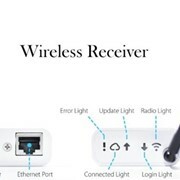 The Gateway is connected to a modem by Wi-Fi. 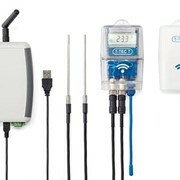 You can either use an existing modem or if you want to keep everything separate from your network you can use a dedicated 4G wireless modem with battery backup. 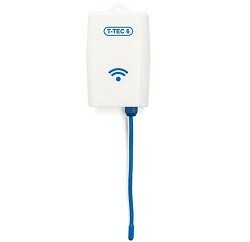 Such modems are commonly available and cost around $100. 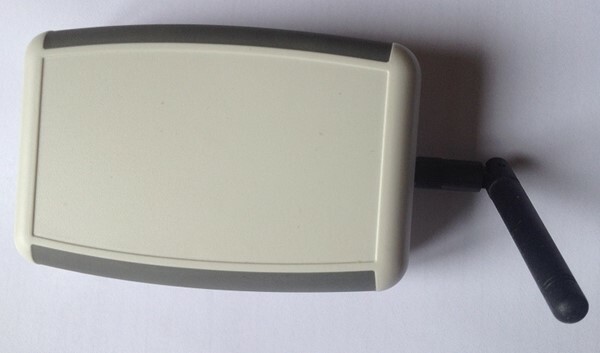 It may also be connected to a PC and to a Building Monitoring System (BMS) using the Gateway’s relay output. 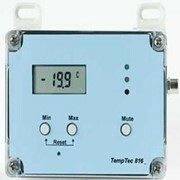 This allows the BMS to be notified if the fridge temperature goes out of range. 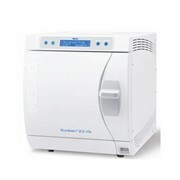 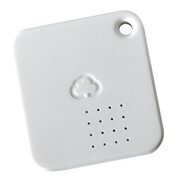 All of the temperature data from the refrigerator can be stored in the cloud and/or a connected PC. 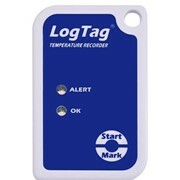 If the temperature inside the refrigerator goes out of range the software can send out an email or SMS (you need to subscribe to a SMS service) to alert people of the out of range temperature reading inside the refrigerator. 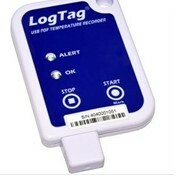 This system also allows you to add additional loggers to be used in other fridges, cool rooms etc.